Colorado's places help tell the story of who we are and what makes our state so special. Our Office of Archaeology and Historic Preservation helps Coloradans recognize our state’s most historically significant places through the National Register of Historic Places and the Colorado State Register of Historic Properties. In our Do you know this place? blog series, we quiz you on what you might know about these places and then tell you what makes them unique. The place we’re featuring this month represents an important piece of history. During World War II, President Franklin D. Roosevelt signed Executive Order 9066, which authorized the US military to create military zones from which “any and all persons” could be excluded. Based on this order signed on February 19, 1942, the military removed more than 110,000 Japanese Americans, both immigrants and US citizens, from their West Coast homes and businesses. They were moved to relocation centers, ten of which were hastily created across the country. 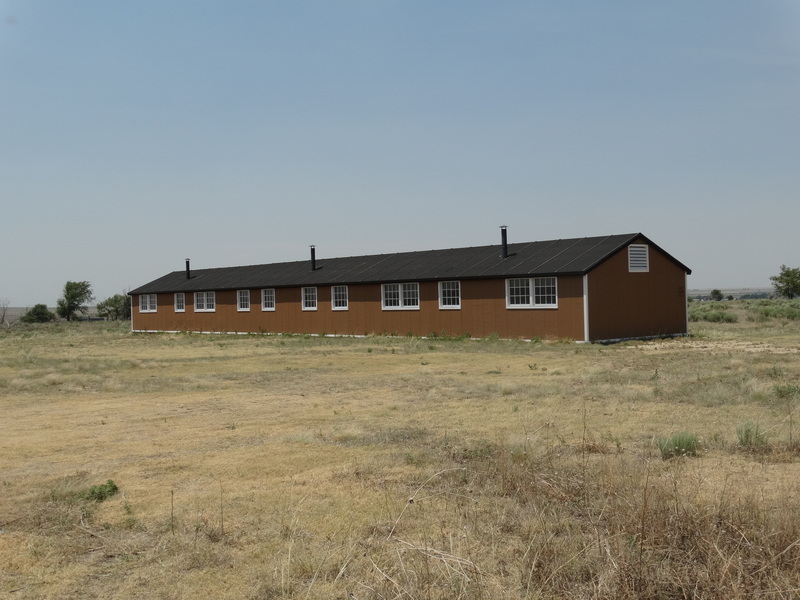 The Granada War Relocation Center, commonly known as Amache, opened outside of Granada in August 1942 and operated until October 1945. 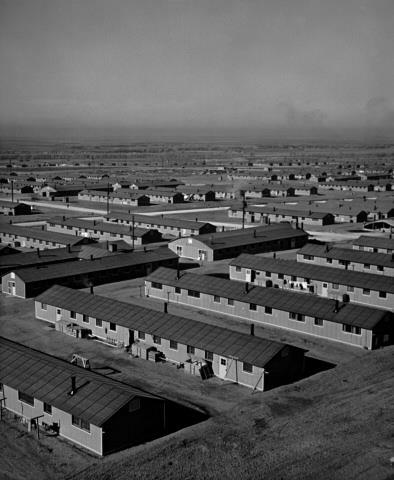 At its peak, 7,318 Japanese Americans were detained at the camp, two-thirds of whom were US citizens. In 1947, the War Assets Administration (WRA) began disposing of the former camp’s buildings and structures, including the water tank and tower. As a result, only foundations, trees planted by former internees, former garden sites, roads, and a cemetery remain at Amache. The WRA sold most of the surplus resources to individuals and companies in the region. 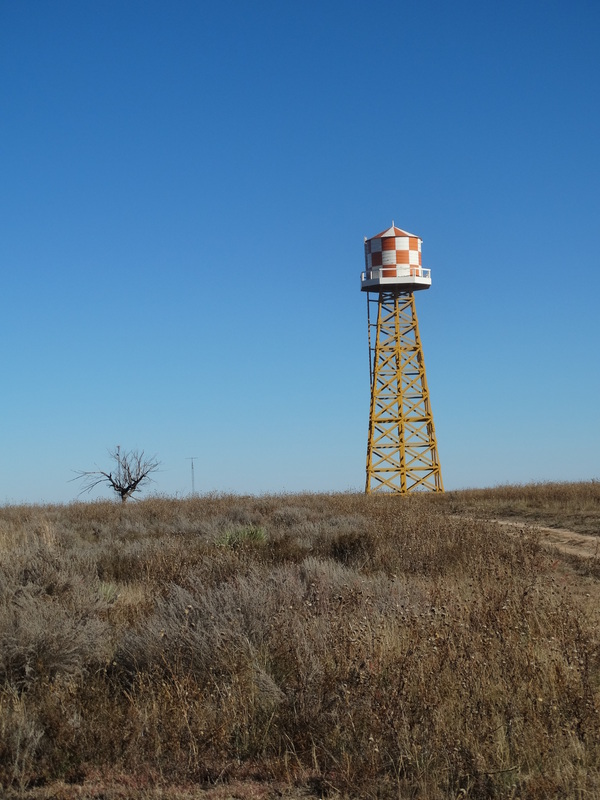 In 1947, the Amache water tank and tower found a new home at a ranch 20 miles south of Amache, where it was used for many years, although at some time the tank became separated from the tower. In 2010, the current ranch owner donated the water tank to the Amache Preservation Society. Later that year, the owner discovered all of the original water tower parts, including the legs, over 300 fasteners, and the platform, at the ranch. 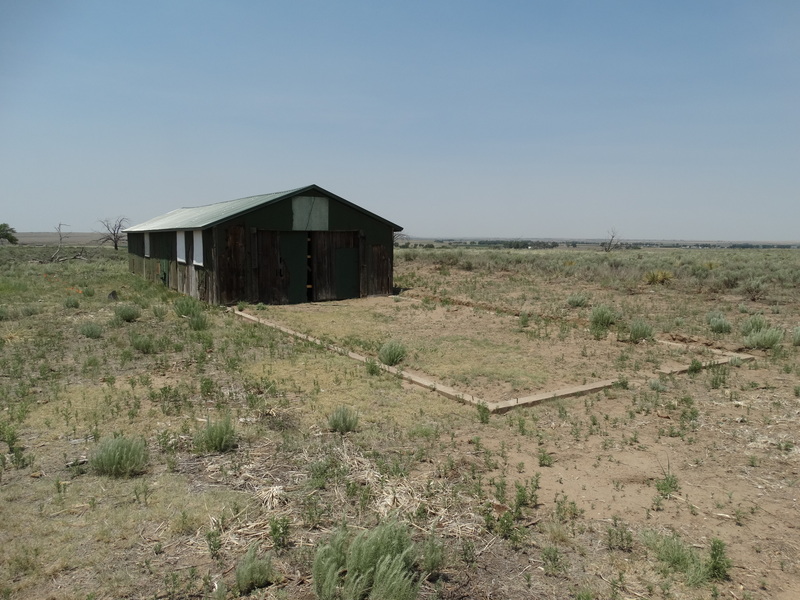 With a private matching grant and various contributing partners, the water tank and tower were restored and reconstructed in 2012 and sit again at Amache. The one-square-mile residential area at Amache was comprised of 29 blocks, each containing 12 barrack buildings divided into six rooms each. In 2016, the barrack on Block 12H-7 was reconstructed based on intensive research, historic records, photographs, and interviews with former internees. Last year, the recreation building was moved back to its original site and our State Historical Fund has recently awarded a grant to help with its restoration. Amache was listed in the National Register in 1994 and became a National Historic Landmark in 2006. For more information about Amache and future projects, visit the Amache website at www.amache.org. Be sure to also visit our Colorado Stories exhibit at the History Colorado Center, check out our online exhibit about Amache, and join us in recognizing the national Day of Remembrance this February.